It was in 1773 that Captain Cook first made landfall in Tonga, he named them the friendly islands because of the warm reception he received. Two and a half centuries later and that reception hasn’t changed. The Kingdom of Tonga consists of 176 islands, divided into four major island groups: Tongatapu and ‘Eua in the south, Ha’apai group in the centre and Vava’u group in the north, each have their own flavour. Further north you will find Niua Fo’ou and Niuatoputapu, two islands that make up the Niuas island group. Tonga has been acknowledged as one of the oldest cultures in the pacific and the oldest polynesian settlement ever found is located in Tongatapu. The sailing and navigation skills of the Tongan people were legendary. In their huge 30 meter sailing canoes, the Kalia, the Tongans created an empire that stretched for thousands of miles. There are many operators located in town offering diving and snorkeling trips in the outer islands or the chance to swim with the visiting whales. Sports fishermen will not be disappointed with world class fishing grounds just a short distance away in the sheltered lee of the islands. Aside from the obvious sailing delights these islands offer, there are also plenty of other activities to be enjoyed on the water. The southern and eastern reefs offer fantastic opportunities for water sports and fishing. Sailors aren’t the only ocean travellers to visit Tonga. Each year the humpback whales migrate from the Antarctic to the warm, sheltered waters of Vava’u and Ha’apai to mate and calf. A journey of some 5000+ miles, the longest migration of any mammal. 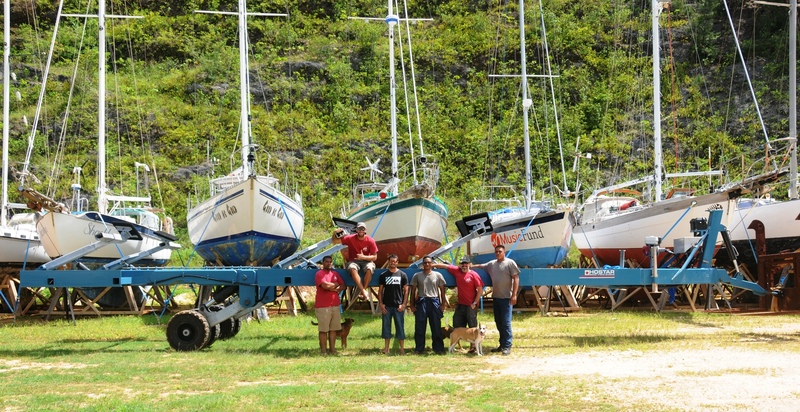 Vava’u is certainly a place best enjoyed from the water, but there is plenty of fun to be had on land. Horse trekking and the kart safaris are just some of the great ways to get inshore. The lookouts and secret beaches on the northern coastline offer spectacular views and isolated peace and quiet. If a good meal and a fun night out is what you’re after, there are numerous restaurants and bars, both in town and dotted around the outer island anchorages, offering flavours from across the world. Conservative. No beachwear outside the beach. Not expected, but always appreciated. Tonga has an estimated population of 104,000 whereof around 15,000 lives in Vava’u.